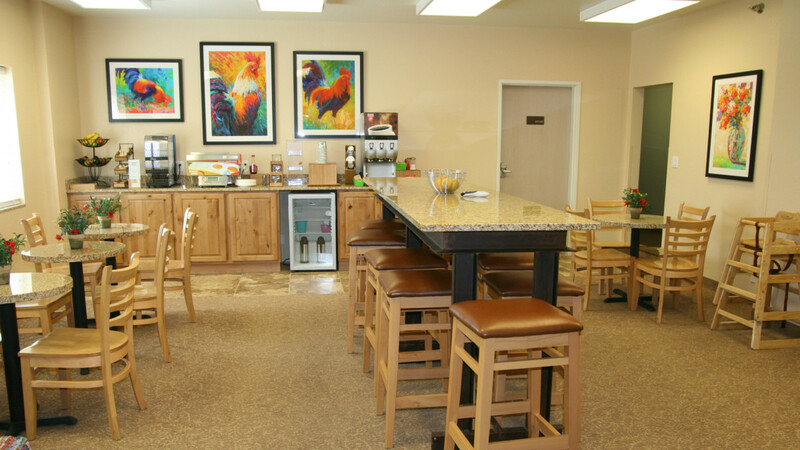 Located in Buffalo, Wyoming at the foot of the Bighorn Mountains, the Buffalo Inn offers a free, hot, yummy breakfast and lightening fast, fiber optic WIFI internet. 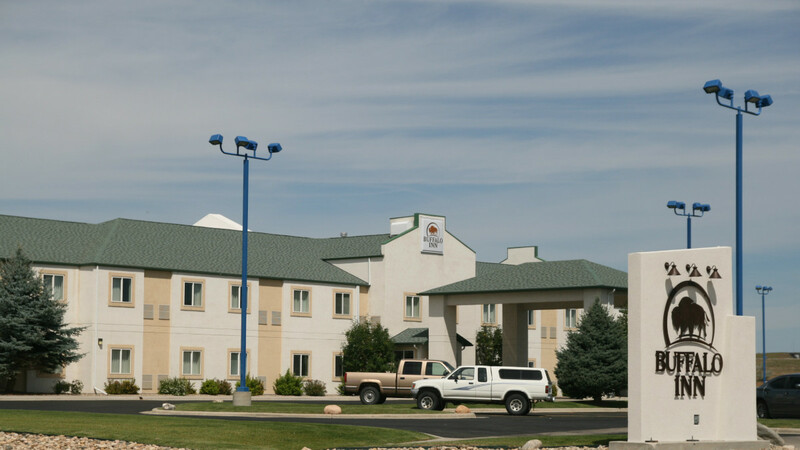 The hotel is located at the crossroads of I-90 and I-25 and is halfway between Mount Rushmore, SD and Yellowstone National Park. 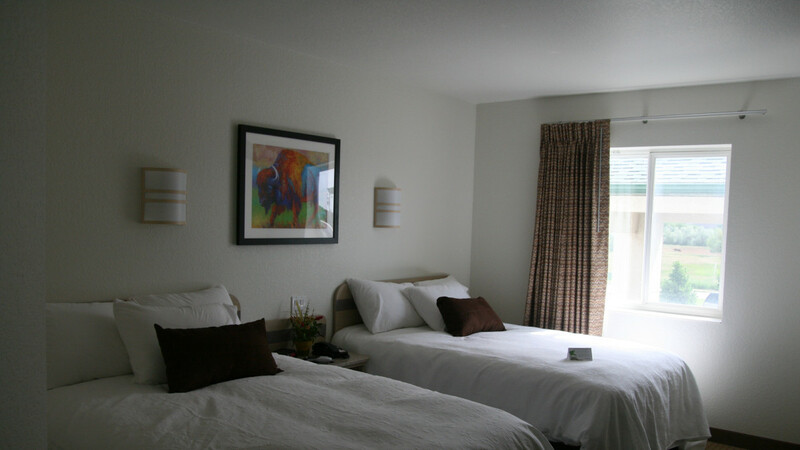 Each guestroom has a microwave, refrigerator, coffee service and HD DirecTV. 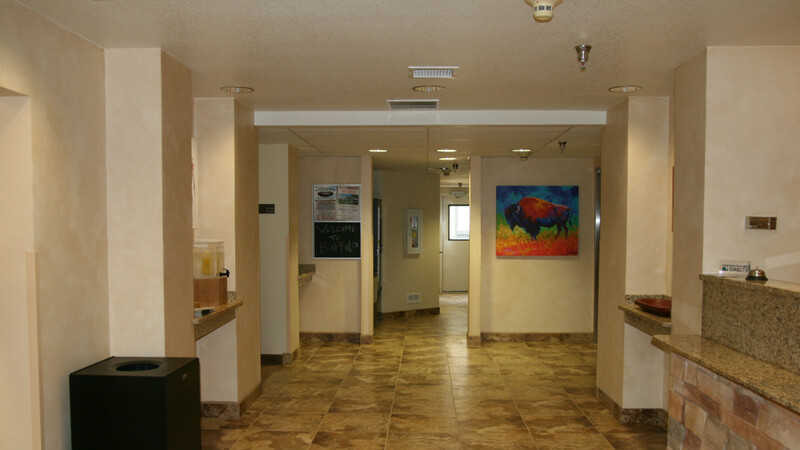 The hotel was completely remodeled in 2014 and is 100% smoke free as well as pet friendly. 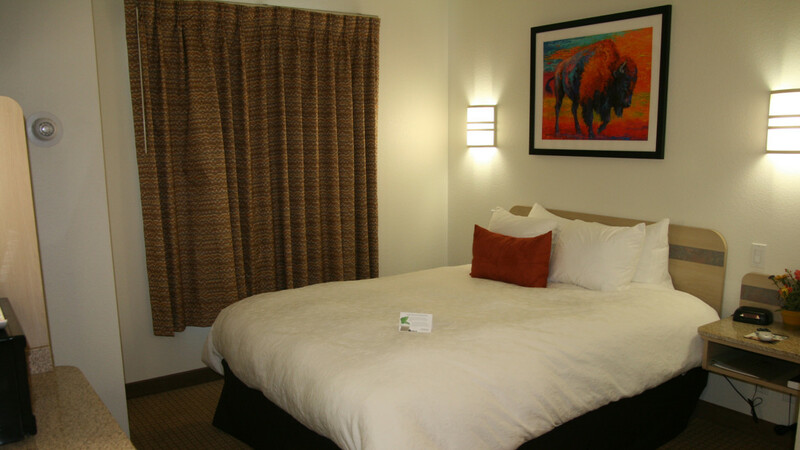 Buffalo, Wyoming features a Historic Main Street District with boutique shopping, unique restaurants and the Jim Gatchell Museum.